I have been thinking of giving my butterfly chair a makeover for a couple of weeks now & its high time i do that as its in such a pathetic condition! 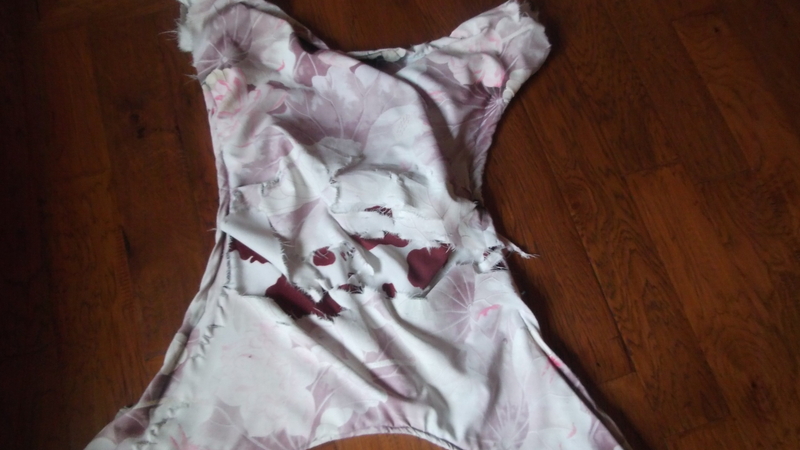 Here’s how it looked when I sew it more than 2 years ago, they wear out so fast under the sun! Then I found this blog where she explains how to do it but I made some changes to it but somewhat the same! 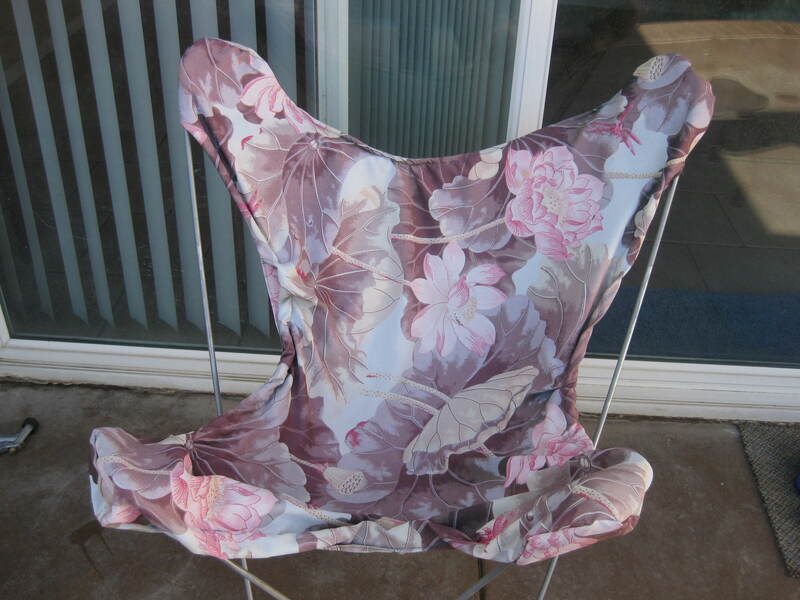 Here’s my recovered butterfly chair! 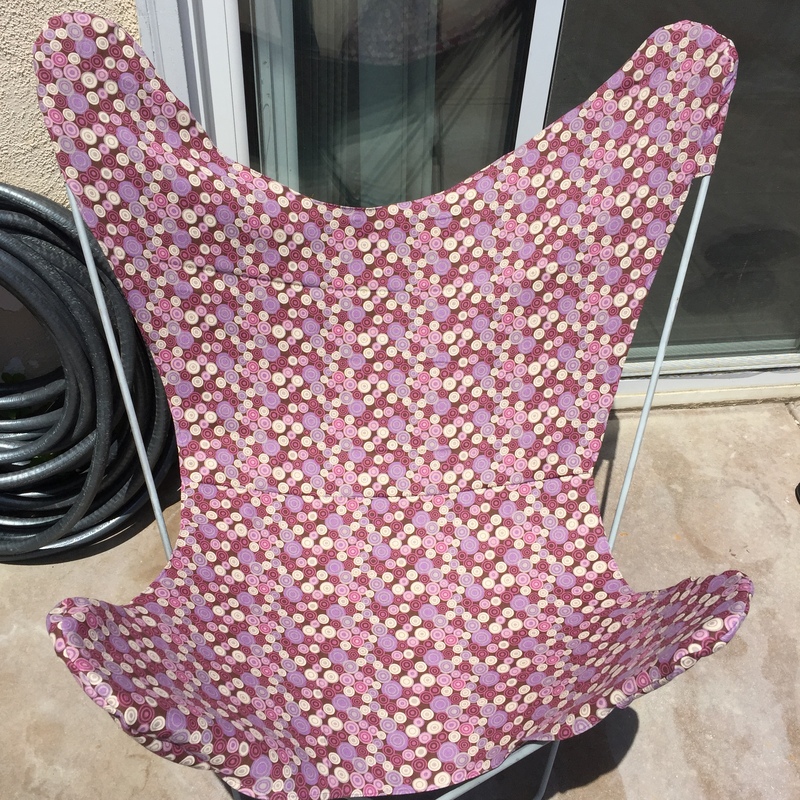 I used outdoor fabric for this & 2 layers of it so that it can handle heavy weights better!